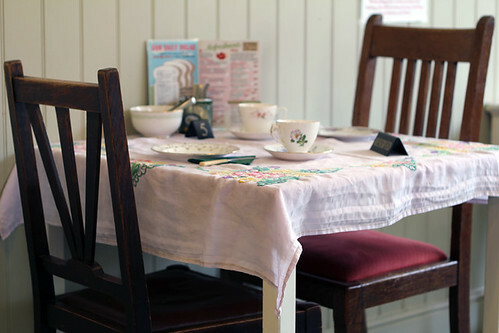 I visited these tea rooms with an offer from Groupon, saw the deal and thought I’d try it out. It’s a really cute cafe with a main room and a side room that is used for parties and classes of various kinds. When I arrived at around 12pm it was quite quiet, which was perfect for having a good girls catch up. The place did get busier with a mixture of families and couples coming in for a range of refreshments.